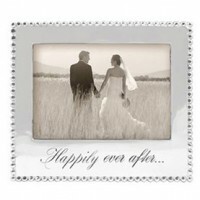 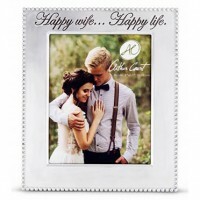 Celebrate and remember with a wedding picture frame. 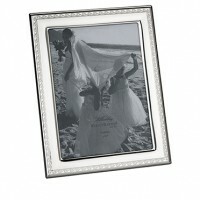 Finely handcrafted to frame precious memories, these silver wedding frames beautifully highlight formal photographs from the ceremony. 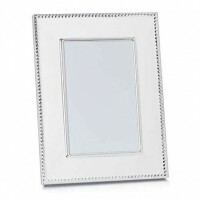 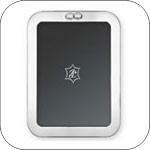 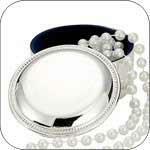 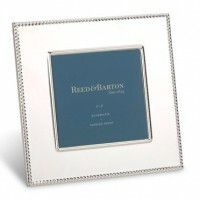 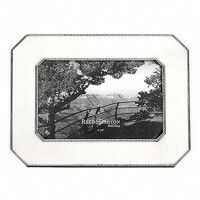 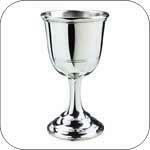 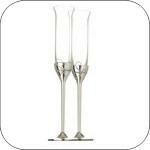 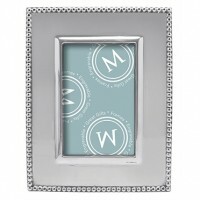 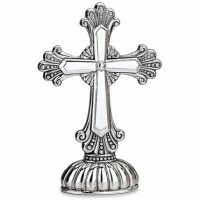 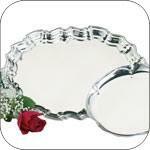 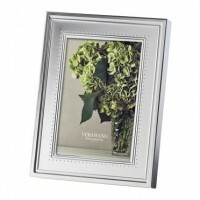 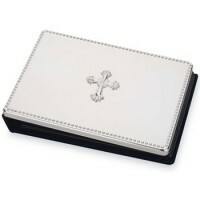 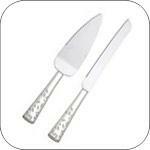 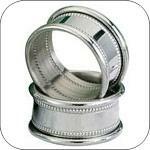 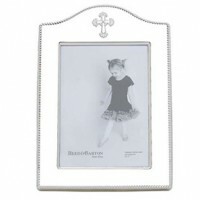 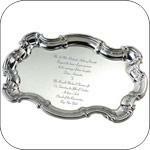 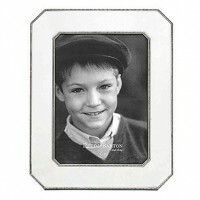 The picture frames are available in non-tarnishing pewter, silver plate, and .925 sterling. 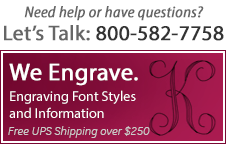 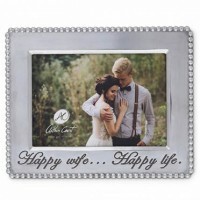 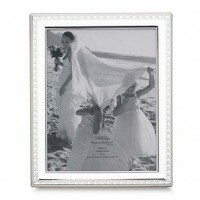 Wedding picture frames handsomely showcase engraved details. 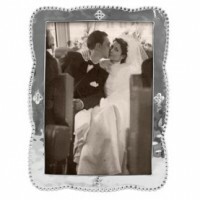 The couple's name and the wedding date are popular choices. 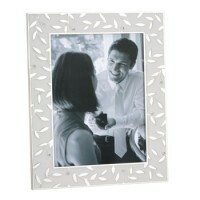 Personalize the available wedding frames with your selection.